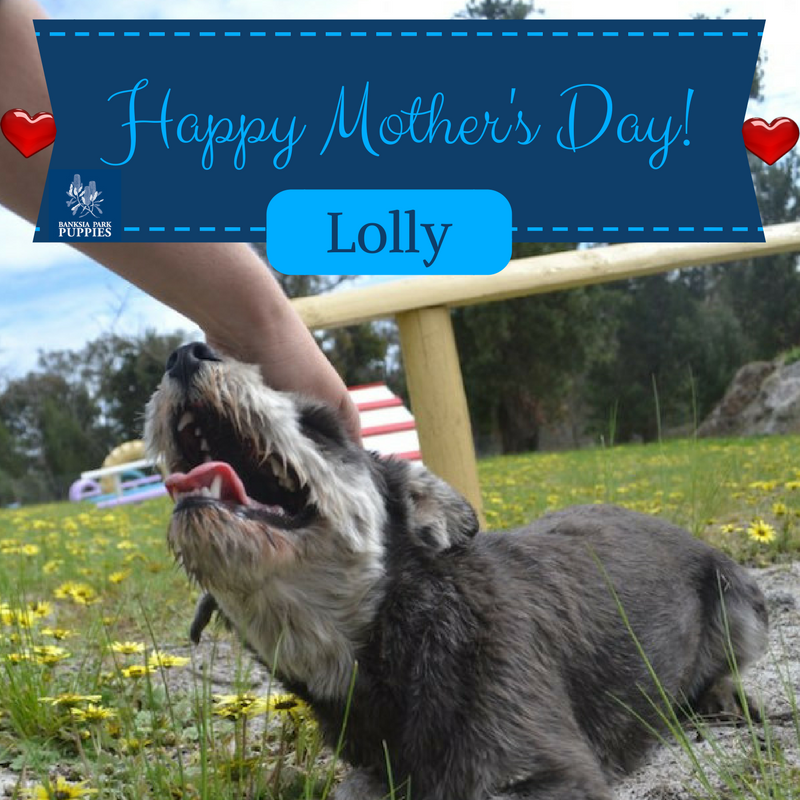 Lolly is one of our gorgeous schnauzers and we have absolutely adored watching her grow. She was a lovely puppy with a lovely temperament who has grown into a gorgeous loving mum! Here are some photos celebrating our lovely Lolly; she has really stolen a little place in our heart! Here is Lolly with her latest litter of schnoodles, then her having fun in our adult playground. Some of the photos also include socialisation time we had with her when she was little with her siblings. Together their names are Lolly, Loopy, Lulu, and Lila!